This week I have been choosing books to read that I think will have lots of kid appeal. My reluctant readers are hardest to motivate. The books that they are most likely to read are those that have fast-moving action and adventure, contain lots of humor, or have silly characters or a ridiculous plot. My reluctant readers also don't have the stamina for long chapter books so they prefer shorter books and those with lots of visuals. Graphic novels are a big hit with my reluctant readers. I think the books on my reading list this week will be appealing to kids and be of interest to some of my more reluctant readers. The plot of this book is one that I imagine upper elementary readers will find interesting and amusing. When a science experiment goes wrong in her fifth grade classroom, Mrs. Bryce suddenly resigns. The students realize that no one is aware that they no longer have a teacher and they decide to keep it a secret. Young readers who think this situation would be a dream come true will be entertained by the clever ways the students in the book come up with to pretend they still have a teacher. Keeping this secret turns out to be harder work than they thought. The story is written from the perspective of a handful of students in the class. Wilf is a big worrier who has a list of things he is scared of which includes stuffed animals, wigs, twirly mustaches, and vikings. 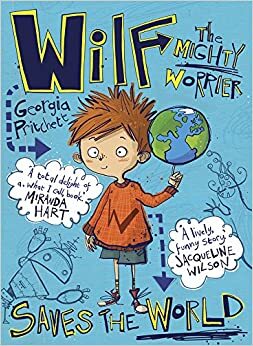 Wilf has a crusty-faced, stinky sister he calls Stinky McGinty and a best friend, a woodlouse named Stuart. When Alan, an evil lunatic plotting to destroy the world, moves in next door, they begin an adventure to foil his plan. This is a fast-paced story with humor and a far-fetched and silly plot that many readers will find entertaining. The book has short chapters and visual appeal as there are lots of illustrations and variety in the font used in the text. This is the fourth in a series of books about Stick Dog and his dog friends. 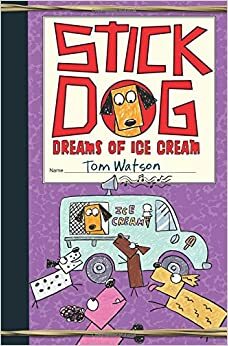 In this book, the dogs are trying to escape the heat and when they discover an ice cream truck they scheme a way to get some of the delicious treats. The dogs are playful and funny. The illustrations of the dogs are intended to look as if they are child-like, stick drawings. The pages of the text look like notebook pages and the story is told as if a child were writing it. This is a book for young readers who are dog lovers and those who like a fun story. In this graphic novel, Bud has moved to New Mexico with his dad. He thinks he is taking the bus to his new school, but instead finds himself on a different planet where humans are feared. Bud must hide his Earthling identity from his new classmates and the principal. This is a humorous space adventure. This is a longer graphic novel, but readers will want to keep reading to find out if Bud gets home. 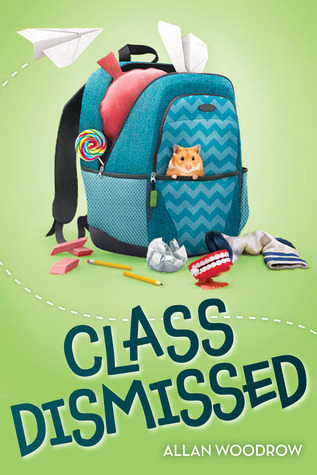 Class Dismissed looks awesome! I better get my hands on it and see what could happen if I ever just grab my purse and leave! Hope you have a wonderful Christmas with family and friends and books! Each book sounds good for different reasons, Lisa. But like Jana above, Class Dismissed sounds like a lot of fun. I also like the idea of Earthling, will be enticing for some. Happy Christmas week! 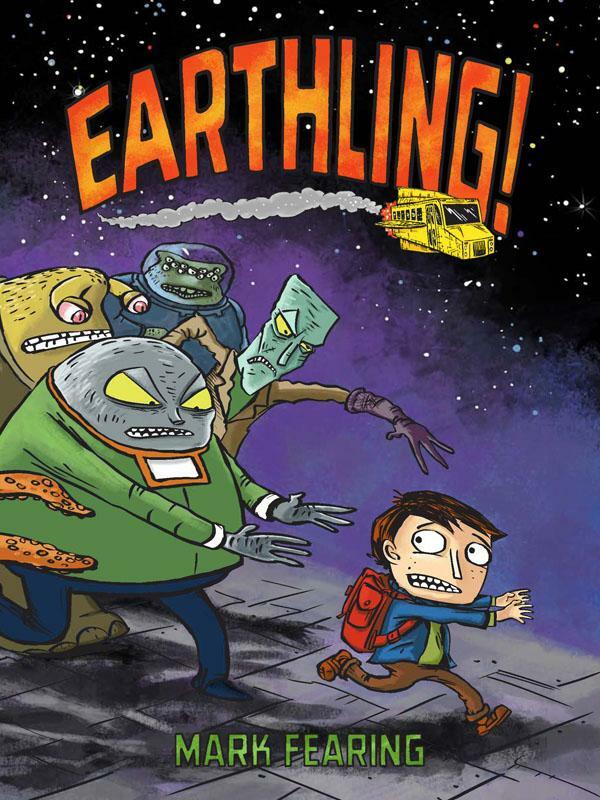 I love recommending Earthling. SO fun. And MArk Fearing is a Portland-based author/illustrator. 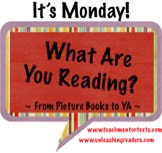 I think one of the challenges of connecting with reluctant readers is showing them that reading can actually be fun! Reading is unfortunately often associated with book reports, homework and grades, and its easy even for kids who are skilled readers to find the whole experience a negative one. You've really found some great books that can help kids learn to trust reading, and to associate it with positive experiences. This collection of books looks like it would connect with several different reluctant readers. Most of all, they look like fun! I found that the Tom Gates series will interest reluctant readers. While I agree that be fun books are good, for those readers Who are strong readers but don't read, it's the serious gritty stuff that gets them into it.